Preparing for a trade show is a time consuming process. To truly reap results from your trade show marketing, you must begin your preparations at least one year in advance. There are many tools you can use while planning your inbound marketing strategy for the trade show. However, one of the most important tools you can incorporate is a landing page that is specific to your trade show. 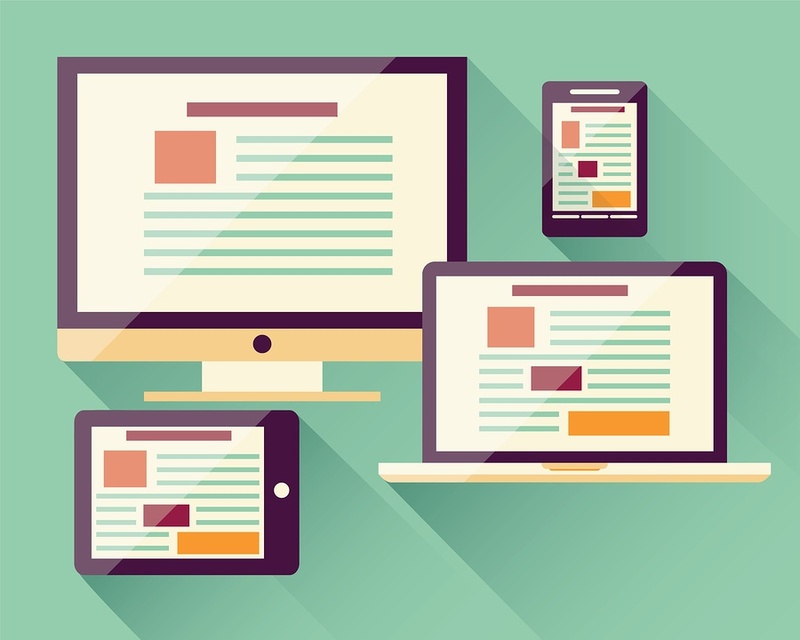 Landing pages are an important tool for any inbound marketing strategy. They provide your visitors with very specific information relating to your marketing campaign with the goal of creating a conversion. While your website may answer important questions about your business and your company, it may not directly answer questions your trade show visitors may have. By creating a landing page that is specific to your trade show, you will be able to answer questions relating to trade show information as well as create opportunities for specific trade show conversions. The best way to ensure your landing page reaches the right people is by having an up to date Buyer Persona. Download our free Buyer Persona template to create yours today! What Does My Trade Show Landing Page Do? We’ve discussed before about the importance of developing a goal for your trade show marketing strategy during your pre-show preparation. Your trade show landing page should help you accomplish this goal, whatever it may be. For instance, if your goal is to collect contact information, your landing page needs to have a form for leads to fill out. If your goal is to develop serious sales qualified leads, you need to have an informational download that only serious visitors will request. Your landing page contact forms should also be tied to your CRM system so when your trade show leads enter their information, it goes directly into your system. This can be used at the actual trade show for contest or giveaway entries or prerequisites for downloading additional informational content about your product or business. Whatever way you choose to use your landing page, it should always have the end result of gathering more information about your leads when they reach the page. While landing pages serve to help accomplish your goal, you should also use them to provide your leads with promised information. They will not trust you or be inclined to give you their information if you do not give them something in return. This is why a landing page is important; it directs your leads to a specific place on your website where they can receive promised information. This information could be an ebook with additional information on your product, a subscription to a newsletter, or an offer for a free consultation. Whatever the information is, it should serve to progress your leads further in their purchasing journey. When you are creating your content for your landing page, be sure it all leads towards accomplishing your trade show goal. Although it should be beneficial to your leads, it should also serve to have them take an action to lead them closer to a conversion. The final reason for creating a landing page for your trade show is to guide your leads towards the goal you created for your show. When your first begin the planning process, you should be creating a smart and actionable goal you want to reach through your trade show presence. Landing pages help you achieve your goals by providing a quick and simple space to collect whatever information you need from your leads to accomplish that goal. By using the landing page as the focal point for your trade show marketing strategy, you create one central place where leads can go to learn more about your product or business. In this central place, they can then give you information in return for additional information or consultations. Using your landing page as the main way to gain and give information about your trade show will allow you to not only reach your trade show goal, but also track it. A landing page is an essential part of any marketing strategy and especially your trade show marketing strategy. Landing pages not only make it simple to give and receive information at the trade show, but also for visitors who may not be able to attend the trade show. By having all of your information in one place, you make it simple for leads to give you their contact information for further marketing, which will allow you to reach your predetermined trade show goal. Every tool you use for your trade show, including a landing page, should serve to accomplish your overall show goal. Download our free Goal Sheet template to develop a SMART goal for your trade show.